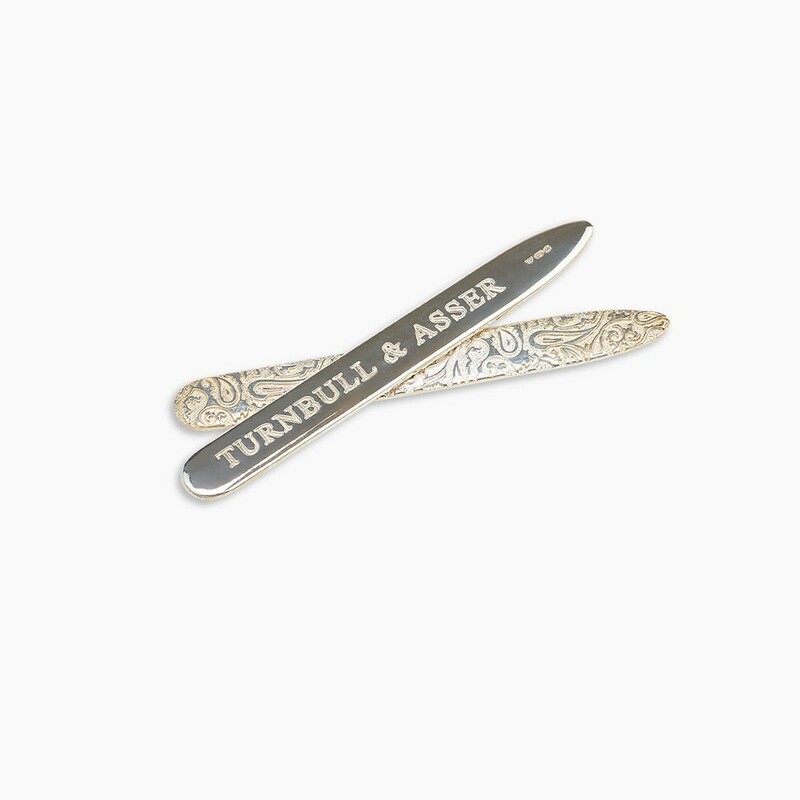 Redefine luxury with these stunning sterling silver collar stays. 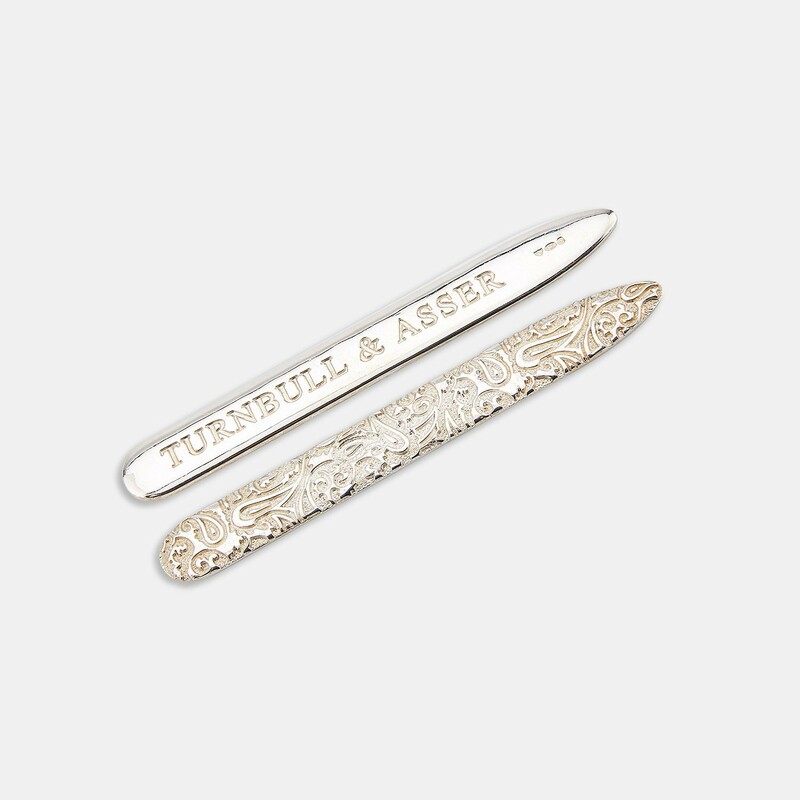 Hidden from view, this hallmarked pair is the ultimate indulgence for any shirt lover. The collar stays are 7cm in length and a perfect fit our classic T&A collar.